Share your story and win a book! Please share your stories about reading to your pre born baby! What is the experience like for you? How does it feel? What have the benefits been? What advice can you share? We have thousands of followers of our blog and podcast in countries all around the world and we would love to hear from all of them! Please click on the comment link of this blog and share your story. 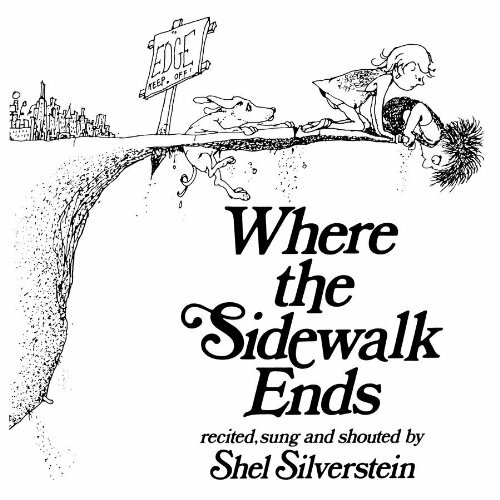 We will enter you in a raffle to win a copy of Shel Silverstein’s Where the Sidewalk Ends, or a copy of his very newest posthumous book Everything on It. 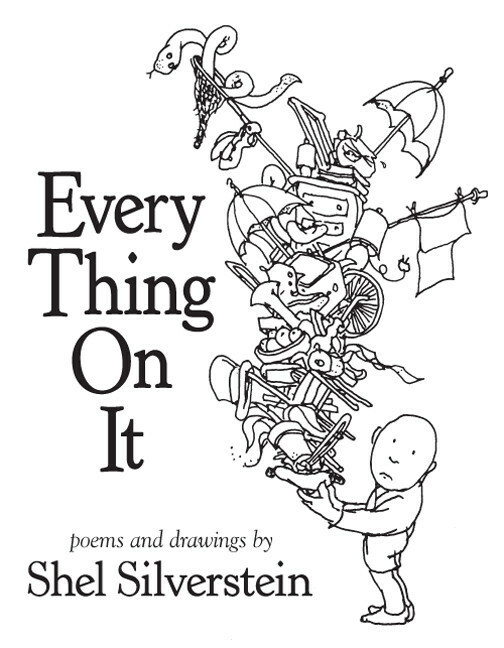 These special collections include rhyming, rhythmic and fun poems that are just right for reading to your pre born baby and newborn! All you have to do to enter the contest is to share a short anecdote about your experience of reading to your baby before or after birth. With your permission, we will feature your comments on a future blog post and podcast. All entries should be in by October 31 when we will draw names and ship the books out to the winners. We can’t wait to hear from you! Thank you so much for sharing your exciting experience. Brown Bear, Brown Bear is one of our favorites, too! It’s perfect for reading to your little baby–lots of rhyming, rhythm and repetition. Please keep us posted as you continue to share this special time with your little bundle of joy. We want to hear all about it! This lucky baby is getting such a great start in life and it’s only going to get better! I grew up with my Dad reading bed time stories to me. I know it helped me be a better learner and a smarter student but best of all, it’s one of those memories that I will never forget!